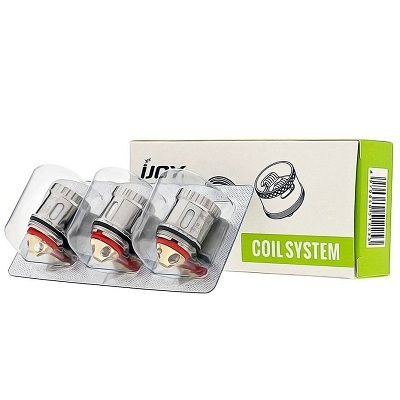 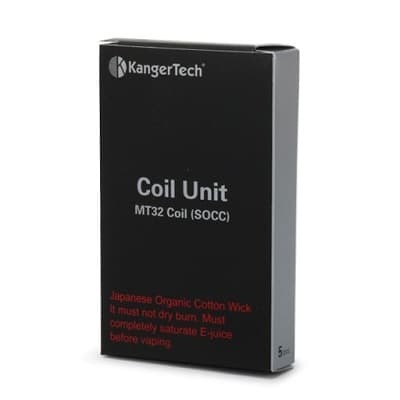 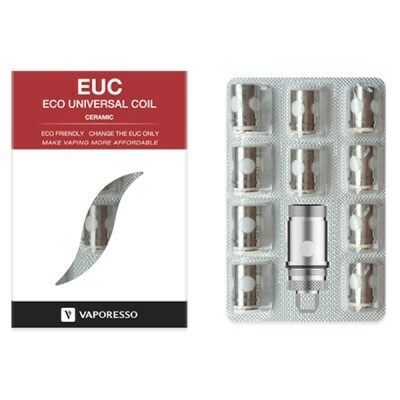 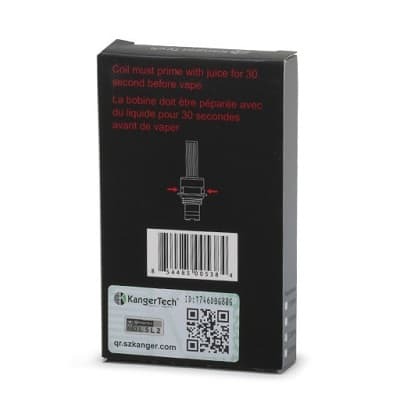 Wake Replacement Coils come in a 3 pack of coils. 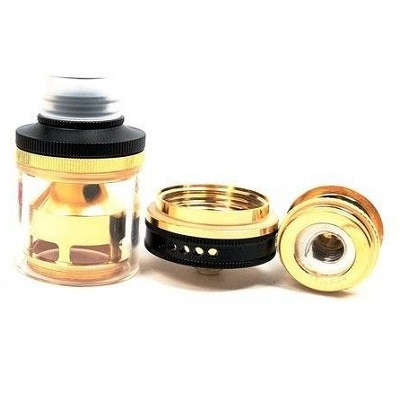 Hi-Nic MTL and Sub Ohm are 1.5-ohm resistance coils rated for 15W – 30W of power and are specifically designed for Salt Nic and other high nic vape juice. 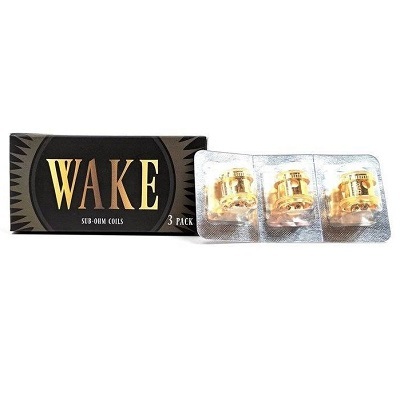 Wake Replacement Coils come in a 3 pack of coils. 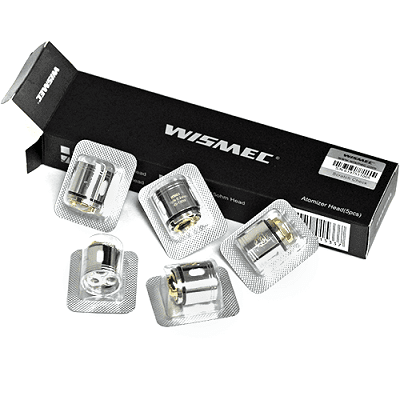 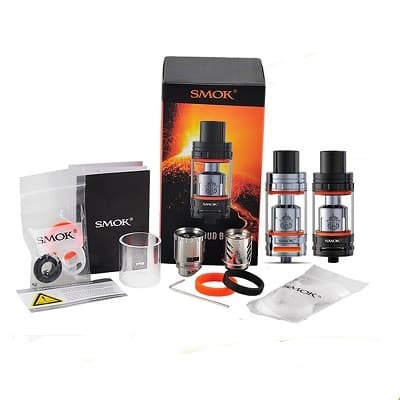 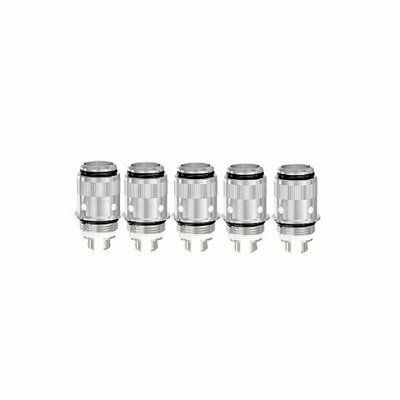 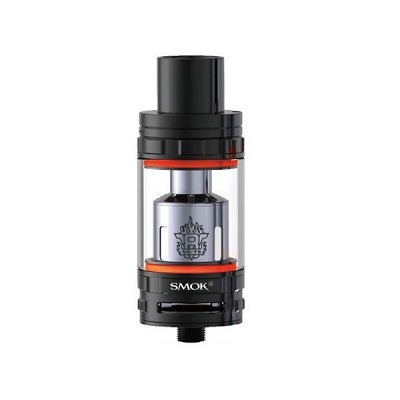 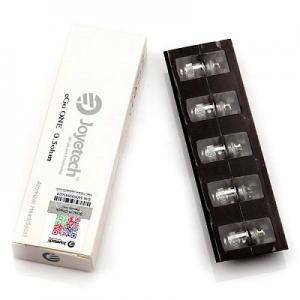 The 1.5Ω resistance coils are rated for 15W – 30W of power and are specifically designed for Salt Nic and other high nic vape juice.